I love Marvel, the comic books have been a huge part of my life since I was a small boy and now the movies and television shows are too. Much like my DC News I will try to round up the latest news from the House of Ideas that you may of missed and bring them too you. So without further ado! With the cancellation of all of Marvels television shows on streaming giant Netflix recently, it will leave a Marvel shaped hole in viewers schedules for a short while, but will be filled very soon. Daredevil, Jessica Jones, Luke Cage, Iron Fist The Punisher and The Defenders all had great to moderate success on Netflix and it came as a shock to many that despite critical acclaim by fans and industry pundits alike, shows such as Daredevil and The Punisher were to be axed. 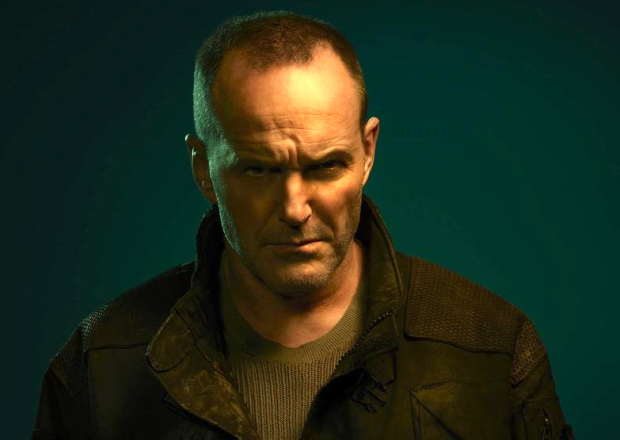 While the shows were cancelled, they will remain on the streaming services servers for at least another two years, but sadly during this time Marvel can’t do anything with the characters due to contractual obligations. While the shows will most likely return at some point down the line, and hopefully with the same casts, it is most likely that they will appear on the new streaming service from parent company Disney later this year. Disney + will feature access to a huge back catalog of movies, television shows and specials that the company has in its vaults, including all of the Marvel superhero movies to date, and while the former Netflix shows will not be on the service, all new shows will and have just been confirmed. Staring Jeremy Renner and reprising his role from the Avengers and other Marvel superhero movies, this show has just been confirmed by Disney as being one of the first shows to air on the streaming channel when it launches in late 2019. 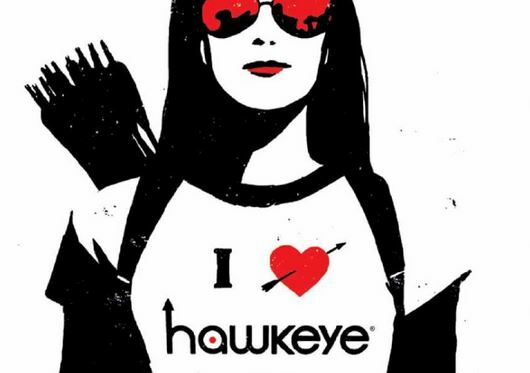 The show will focus on Hawkeye passing on the mantle of the character to a new successor in the form of Kate Bishop, and will be in keeping with the comic books. This will most likely lead towards the Young Avengers show that Kate Bishop is a key member of that team in the comics. No other details other than the shows confirmation by Disney have yet been released. 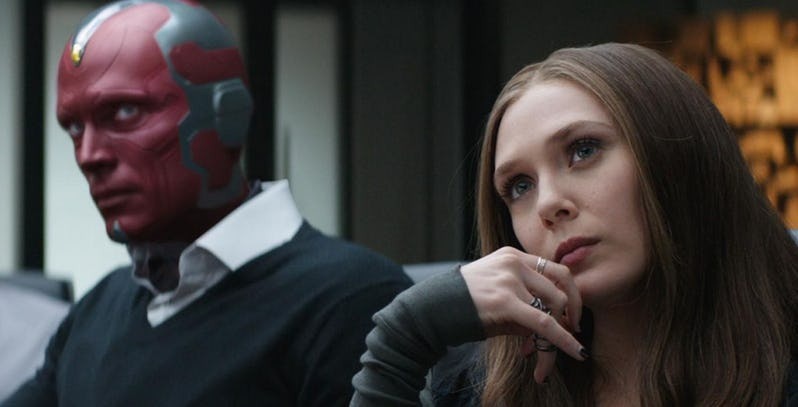 Starring Elisabeth Olsen and Paul Bettney as Scarlet With and her android lover Vision, the show will expand on the characters relationship which began in the movies, and again no other cast has been confirmed. The show has been titled Warndavision according to some reports. 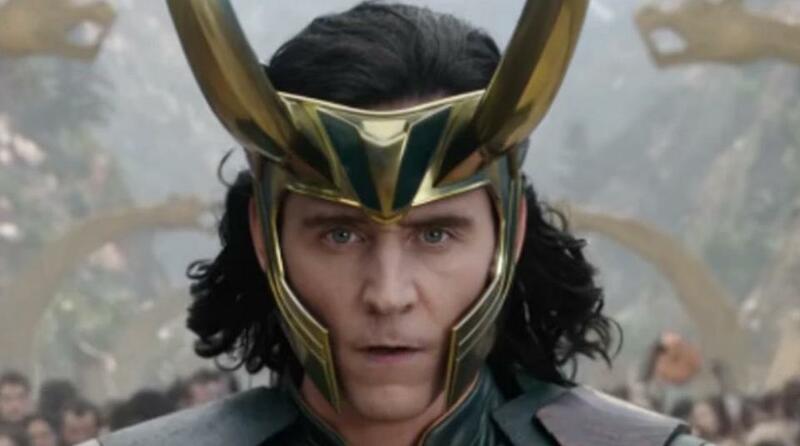 Everybody seems to love Loki and the over the top performance by Tom Hiddelston is always something to behold. The format of the show is still unclear but will most likely feature Loki narrating tales rather than being the main character that the narrative follows. Starring Sebastian Stan and Anthony Mackie, the show will follow the adventures of the pairing of Winter Solider and The Falcon and is the last of the shows that have been confirmed by Disney and will also feature on its streaming service. All of the above shows were rumored last year but now we have concrete confirmation that they will go ahead. More details as soon as they are announced. As well as the above mentioned shows, the streaming service will also feature over 5,000 hours of television progams from the Disney archives, over 100 original Disney movies, ranging from cartoons to live action, and of course all of the MCU movies which by the launch of November 12th will include Captain Marvel and Avengers: Endgame! Add to this the entire series of The Simpsons which was acquired from the recent merger with Fox and you are looking at a lot of family entertainment. 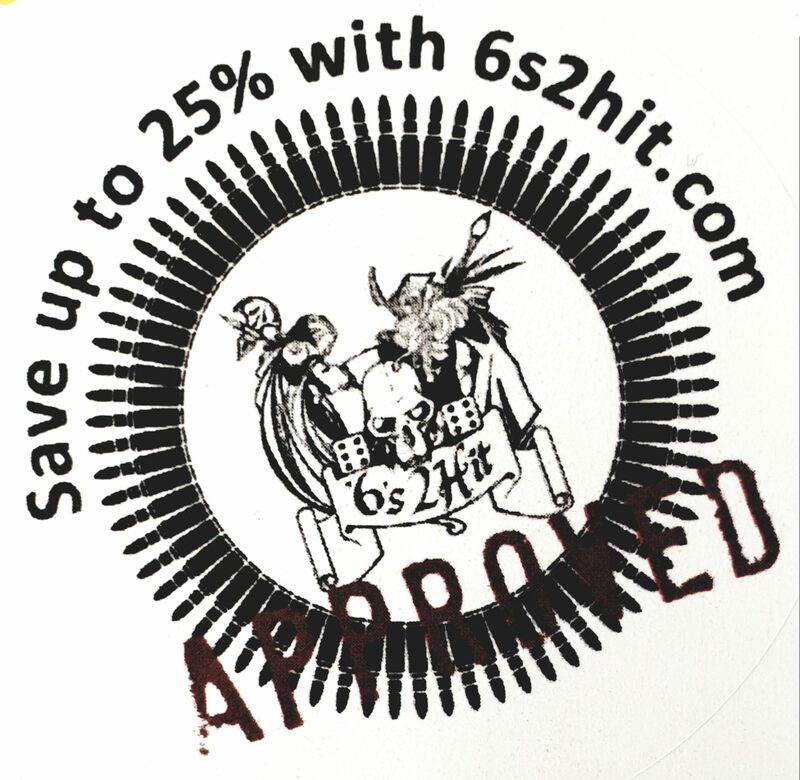 Currently the only pricing point known is that for the US which is $6.99 per month or $69.99 for twelve months service! It looks like other shows from the House of Ideas may not fair very well going forward. The Gifted which is perhaps the closest show to the Fox movies, has just been cancelled which means the upcoming series will be its last. Also Legion is about to enter its final season, and it looks very likely that The Runaways may also go the way of the Dodo and soon become old news. Still no news on if any of these shows may make it to Disney + as of the time of writing this update. 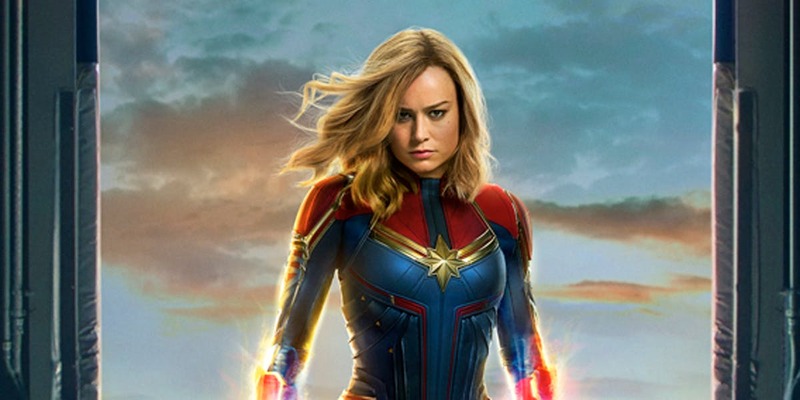 Marvel Studios first female led movie Captain Marvel starring Brie Larson, Samuel L Jackson, Jude Law and Ben Mendelssohn has exceeded all expections and has reached a global gross of over $1 Billion since its release last month, making it one of the highest grossing movies of the year so far and putting it right up at the top of the Marvel movies and it is estimated to surpass Black Panther before the end of April. 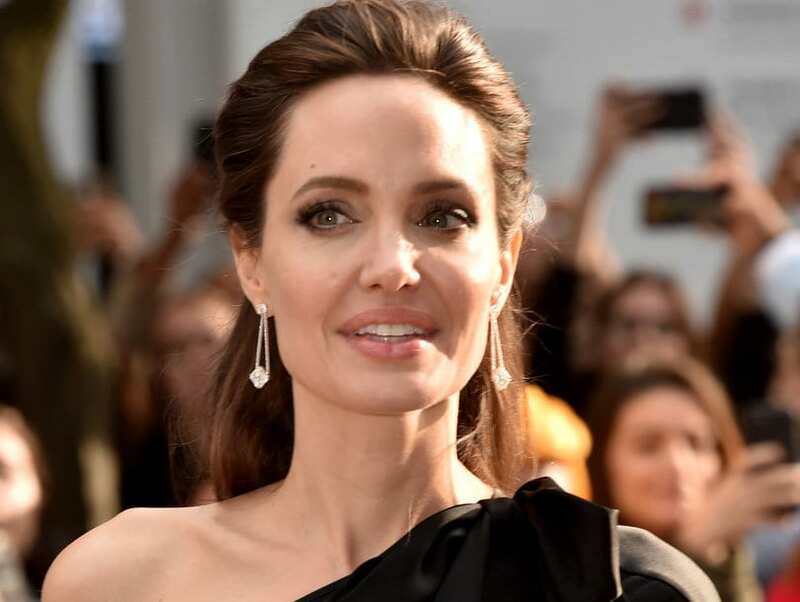 Recently it was announced, after much speculation that Academy Award winner Angelina Jolie would be joining the Marvel Cinematic Universe in the role of one of the leads in the yet untitled Eternals movie. It is unknown as to which character the actress will portray but odds are that it will be Sersi a member of the Eternals and a Celestial who in the comics has been romantically linked with Captain America and Black Knight, the British superhero who is strongly rumoured to appear in the Eternals movie! 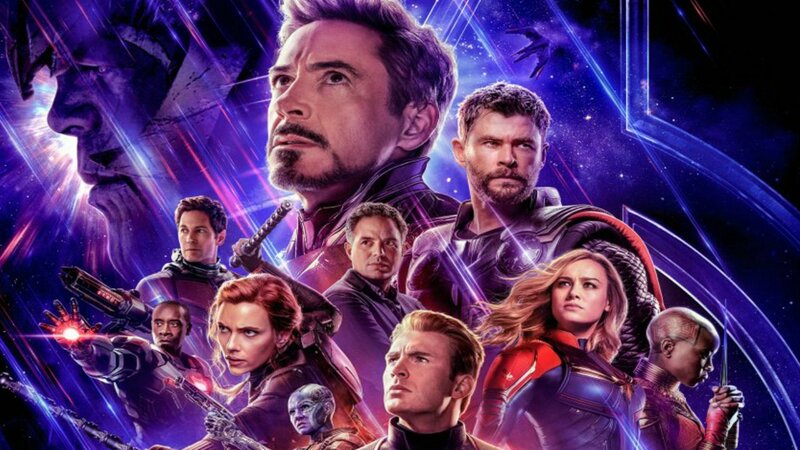 With only a couple of weeks to go till Marvel release its final story in Phase Three of the MCU, and Avengers Endgame is finally in cinemas world wide, the movie has already caused some raised eyebrows due to its long runtime of three hours and two minutes, and a lot of critics are stating that comic book fans won’t sit through something so long. When you consider that the last trailer for Endgame was the most viewed video on YouTube of the 2019 and gained millions of hits in a matter of days, and that it has since be reposted by hundreds of YouTubers (including myself) which in turn have been seen by millions of people, then perhaps the critics need to rethink the math a little. It is a long run time sure, but as Jeremy Renner said on Jimmy Kimmel a few weeks ago, wear a diaper!